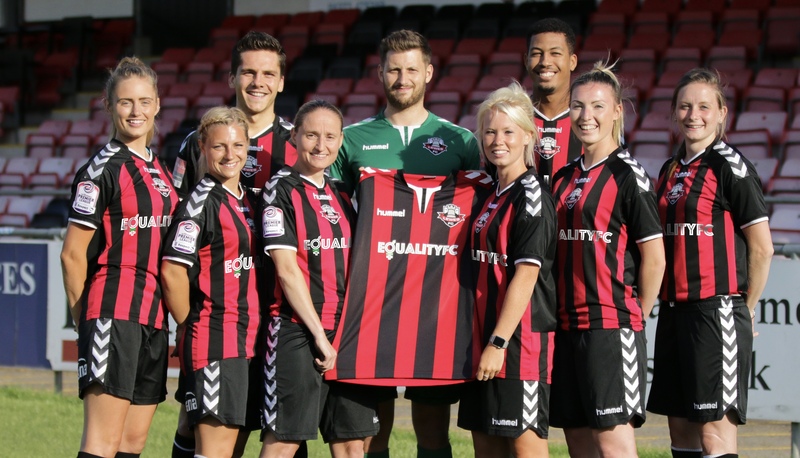 Lewes Football Club announces today it has become the first professional or semi-professional football club to pay its women’s team the same as its men’s team, as part of its Equality FC campaign. 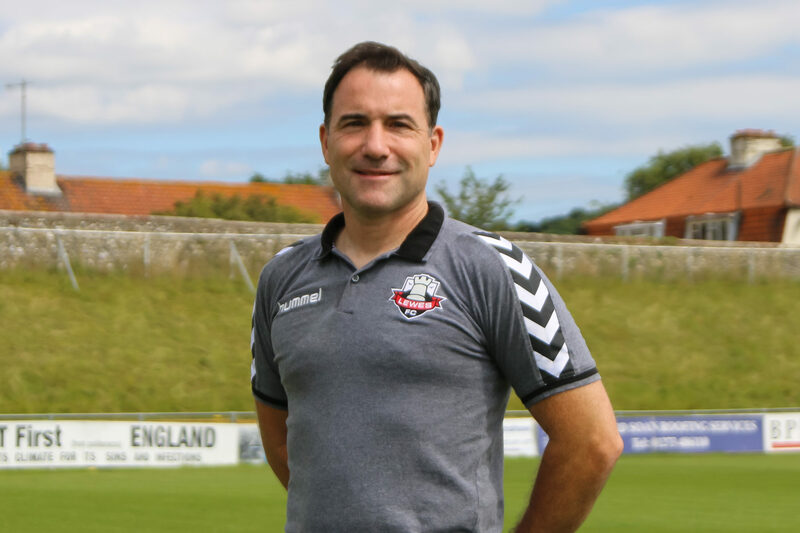 The first tranche of funding for the campaign has been approved by the Lewes FC board and has established pay parity between the two teams. 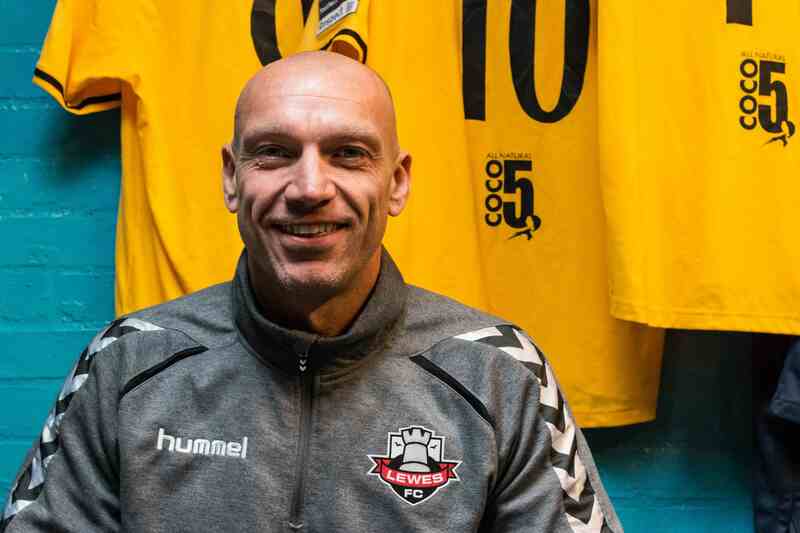 The club will continue to raise funds to achieve these aims through donors and sponsors, as well as by encouraging more people to become owners of Lewes FC. 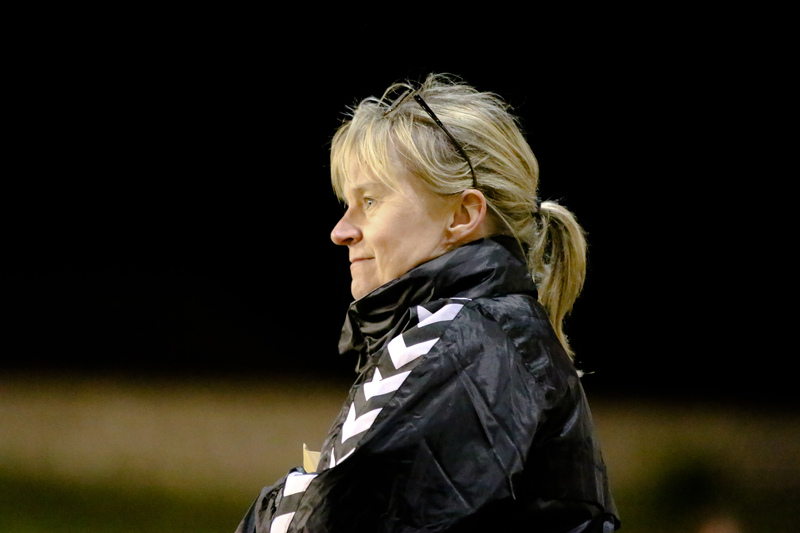 "We use the same pitch, the same facilities, the same ball. As football fans we all want our team to win regardless of gender. Parity means giving everyone the same opportunity and getting the same rewards."